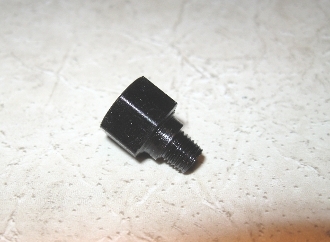 This adapter allows you to use the Anschutz or Gehmann adjustable iris or any other 9.5mm aperture. Copyright © 2008-2019 Apertures 'N' More. All rights reserved.